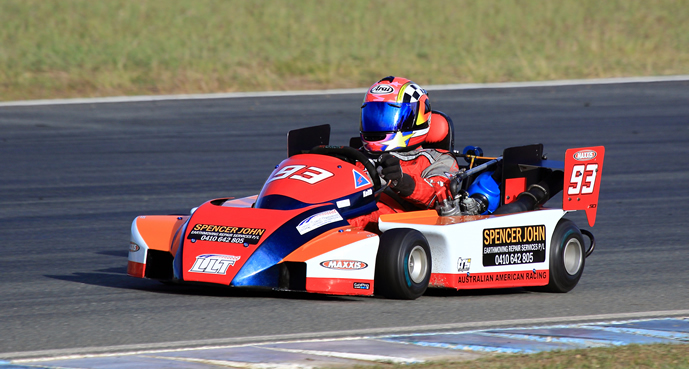 Queensland Superkart Club Inc | The Official Home of the Queensland Superkart Club Inc.
Merry Christmas and Happy New Year from the Queensland Superkart Club Inc. 2018 is shaping up to be a bigger and better year. 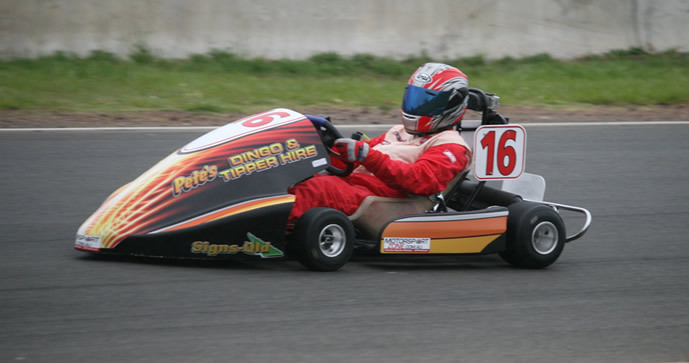 Did someone mention 85cc Junior Superkarts using a CIK chassis similar to the Stock Honda regulations? Better watch out for that Press Release. Something that has been missing for years. 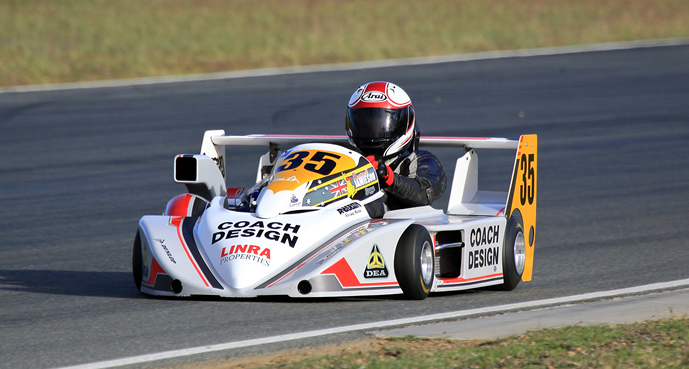 The 85cc Gearbox Class was alive and kicking in the QLD sun. Showing us that age in just a number, veteran racer and multiple 85cc Australian Champion Chryss Jamieson bought his Gladiator home in 3rd. 2nd place was Keith Taylor in his Honda powered Gladiator. 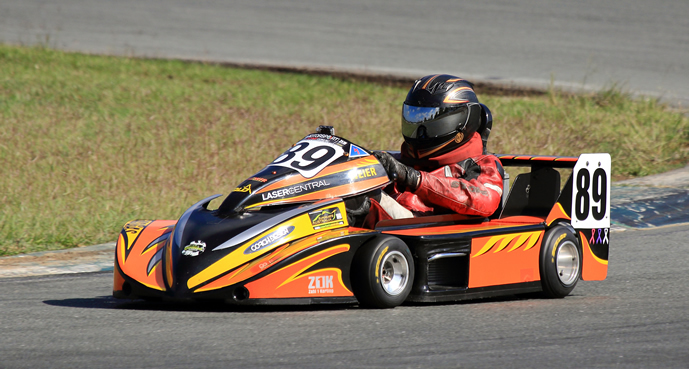 Taking home the top prize was Cameron Moxley in Gladiator Yamaha kart! The 250 National Class has been hotly contested all year with nothing more than a coat of paint separating them at times. Dan Lewis in his Lewis Plumbing Anderson Yamaha has fuel delivery issues all weekend but had plenty of speed when all was going well. 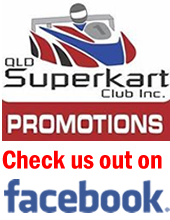 The Queensland Superkart Club Inc Gala Awards night will be held at Brisbane City Hall "Balmoral Room" Saturday 25th November from 5pm. Book your tickets quickly as they are racing out the door and close Tuesday 21th November for this prestigious event. More details on the flyer. I wonder who will be lucky enough to get the Hard Luck Award? 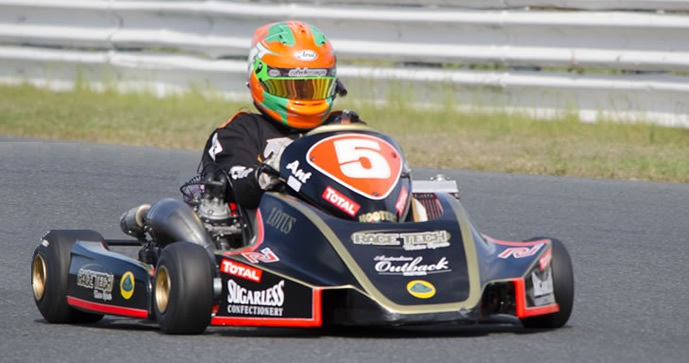 This trophy has been around for many years and still has the QRRKC (Queensland Road Race Kart Club) logo which was what the Queensland Superkart Club Inc first started out as now over 40 years ago. 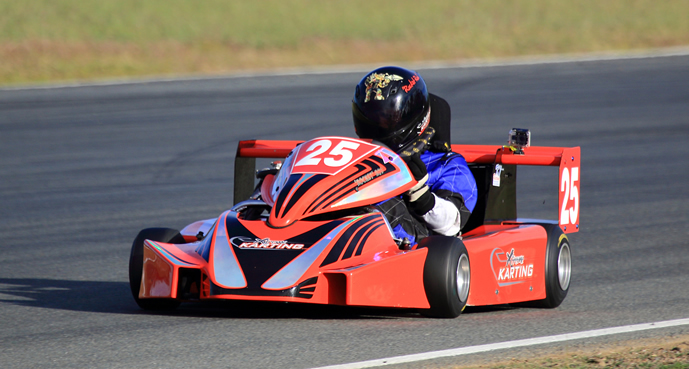 Points table updated after Round 4 of the prestigious 2017 Queensland Superkart Series. Peter Nuske looks like being clear winner for the for the Club Championship but he isn't quite there yet. The class champions are still being sorted and the next round at Lakeside November 18 - 19 will be vital to all competitors to stamp their authority on their category.